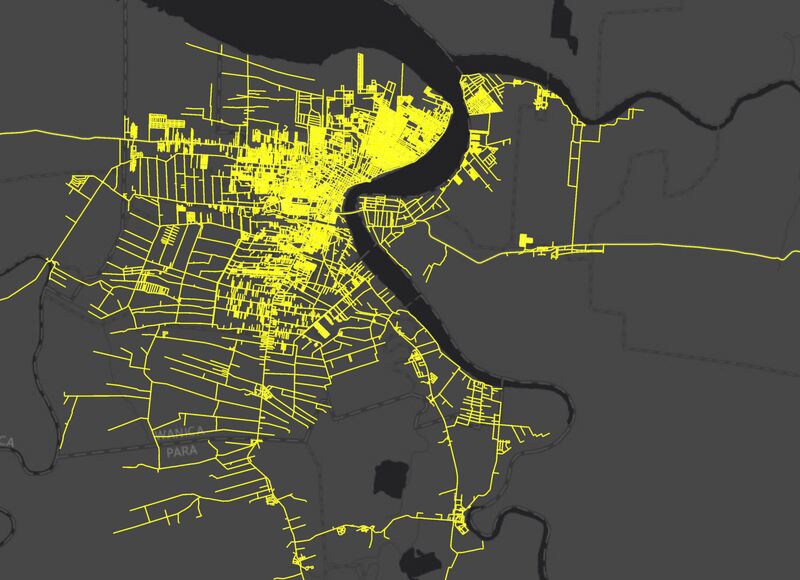 Any GIS system is only as good as the data that's in it. That's why ArcGIS provides you with a broad spectrum of ready to use data created by both our partners within the GIS community as well as n.v. GISsat. With this additional and freely available ArcGIS Content, you can give more meaning to your owns maps and data. Besides the ArcGIS Content, n.v. GISsat also distributes specific thematic data layers or can compile additional data on demand. 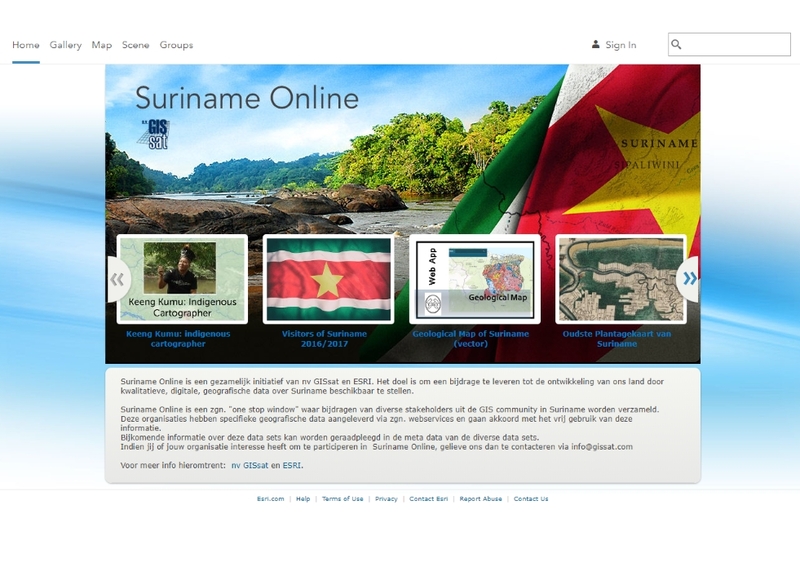 Suriname Online is Suriname’s first GeoPortal for sharing, exploring and analyzing maps and datasets and highlighting maps we love from various partners in the GIS community in Suriname. The goal is to contribute to the development of our country by sharing qualitative, digital, and open - geographical data about Suriname. Within the ArcGIS Platform, n.v. GISsat contributes to several data initiatives such as the topographical layer, the ArcGIS Geocode Service, and the Living Atlas. Additionaly, the GIS community shares their data through the ArcGIS Platform. 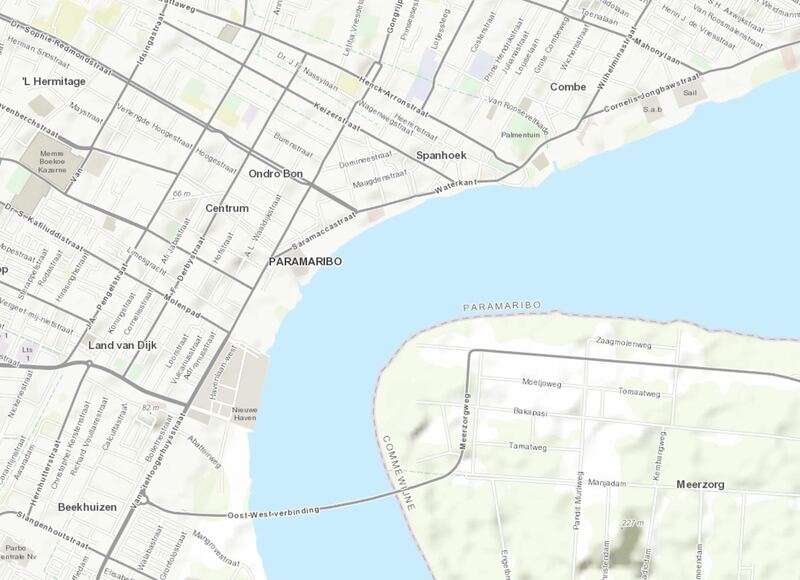 N.V. GISsat also created several thematic layers as well as specific vector datasasets such as the streetsmap of Suriname. On demand, n.v. GISsat can create high resolution datasets by using AUV technology. For more information about our UAV services, please visit our UAV section. 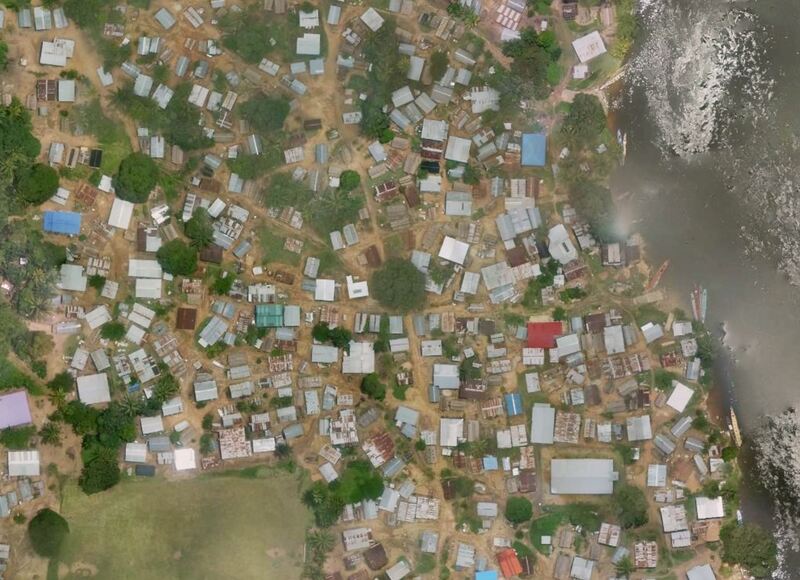 Satellite Imagery is a type of data that is useful for many GIS applications. 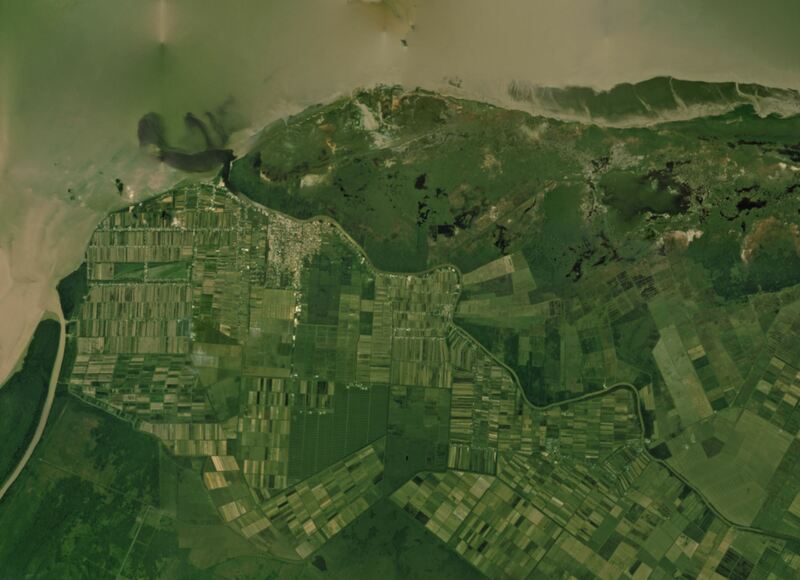 n.v. GISsat is reseller of Planet imagery. For more information about this, please visit our Planet section.